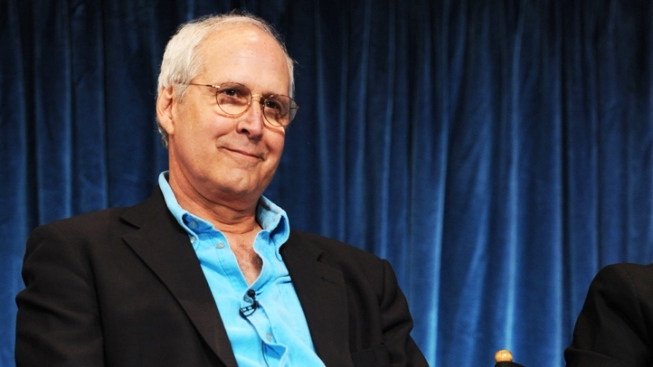 Chevy Chase is parting ways with "Community." "Community's" study group is officially down a member. Chevy Chase is exiting the NBC comedy effective immediately. A rep for Sony TV confirms Deadline's report that Chase and the show's producer have come to a mutual agreement, and while most of the fourth season's 13 episodes have been filmed, his character, Pierce Hawthorne will not appear in the one or two episodes that have yet to be shot. His departure shouldn't come as too much of a surprise to "Community" fans given Chase's tumultuous relationship with the the show and its creator Dan Harmon (who is no longer involved with the series). Check out TV's top turkeys! 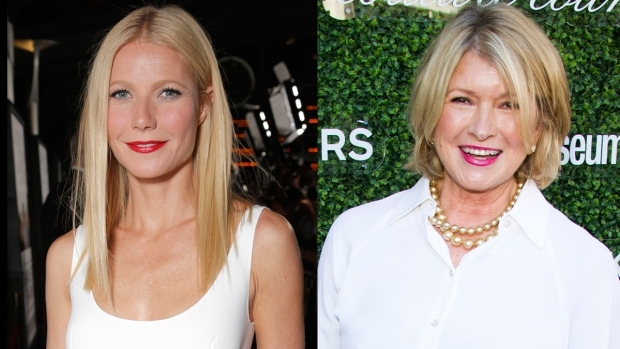 In an interview with Huffington Post U.K., Chase said, It was a big mistake [taking the role]! I just sort of hung around because I have three daughters and a wife, and I figured out I might as well make some bread every week, so I can take care of them in the way they want." In October, Chase had an outburst on set, in which he voiced his opinions regarding the show and used the N-word. "Community" returns for its fourth season on Feb. 7 on NBC.